There are quite few alternatives to Photoshop out there, but none better than Fireworks. 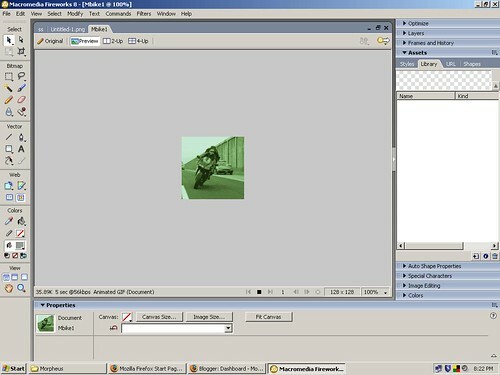 It was one of the reason Adobe Took over Macromedia , it was fast gaining share market against Photoshop. Fireworks 8.0 has a similar interface like flash. So Flash Developers will find easy to adjust.